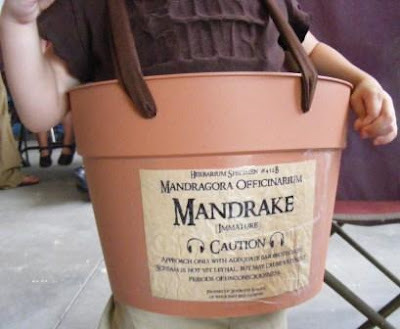 crafty lil' thing: Another Mandrake!!!! Isn't it cute! I found this picture on a lovely blog, Life is Just Ducky. 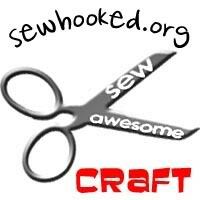 I forgot I had posted the label on Harry Potter Crafts and Madam Malkins Yahoo Groups years ago. There is also a brief discussion of K's costume on the Leaky Cauldron. I adore this! Which font did you use? It's perfect!